Northumberland County Council has been shortlisted as a finalist for the Regional Employer of the Year in the National Apprenticeship Awards 2018. 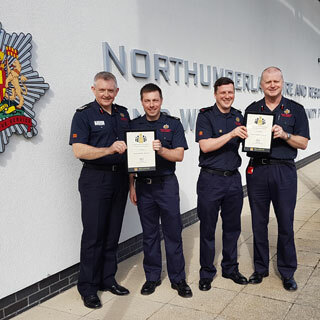 Northumberland Fire and Rescue Service (NFRS) have signed an agreement with Tyne and Wear Fire and Rescue Service (TWFRS). 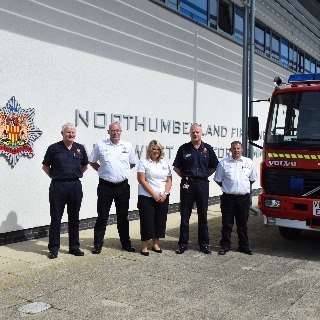 Northumberland Fire and Rescue Service have signed an agreement with County Durham and Darlington Fire and Rescue Service. 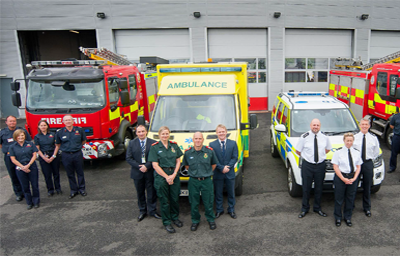 Northumberland Fire and Rescue Service (NFRS) is committed to providing the best possible vehicles and equipment to enable personnel to effectively and efficiently respond to emergency incidents which occur within the county. To further improve the service, NFRS have recently introduced two new fire engines to their fleet of operational response vehicles. 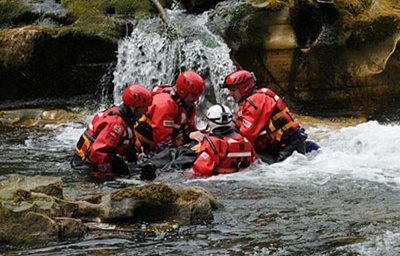 Northumberland Fire and Rescue Service (NFRS) have signed a Memorandum of Understanding with Northumberland National Park Mountain Rescue Team and North of Tyne Mountain Rescue Team. 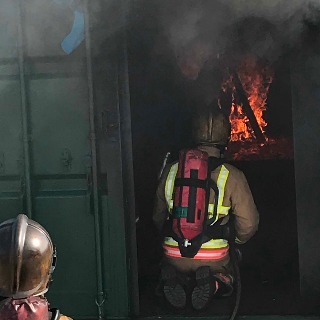 Firefighters in Northumberland have tackled a number of wildfires this summer after the enduring heat wave made the countryside dangerously flammable. NRFS Chief’s Challenge focuses on mental health within the emergency services. 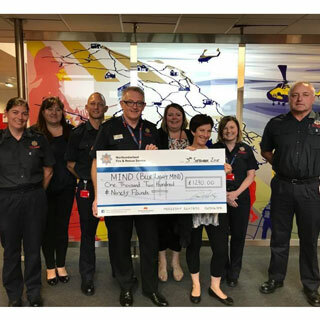 Northumberland Fire and Rescue Chief Fire Officer, Paul Hedley, is taking on a number of ‘Chief’s Challenges’ to mark his landmark 50th birthday while raising money for Tyneside and Northumberland Mind, the local branch of the charity Mind. 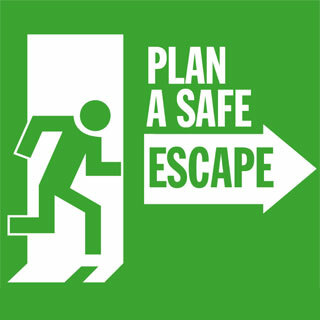 Northumberland Fire and Rescue Service is supporting Home Safety Week, running from 1 - 7 October, and encouraging residents to ensure they and their loved ones have a Safe Home. Northumberland Fire and Rescue Service (NFRS) are supporting NFCC’s Business Safety Week which runs from 10th - 16th September. 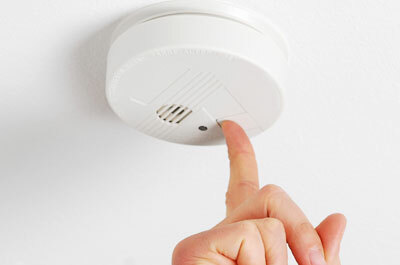 How many smoke alarms do you have? Fire statistics reveal that one smoke alarm may not be enough to provide you with the best chance of escaping a fire in the home. 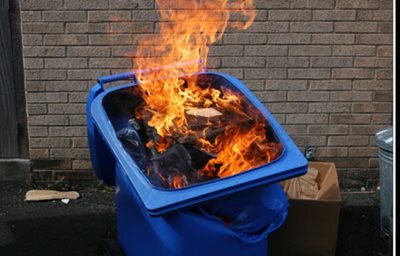 Following a spate of wheelie bin fires in the county, fire chiefs in Northumberland are urging residents to store their wheelie bins in a safe place and to report any suspicious behaviour to the police. We recently honoured our employees with over 20 years service and those who have shown outstanding achievement and service. 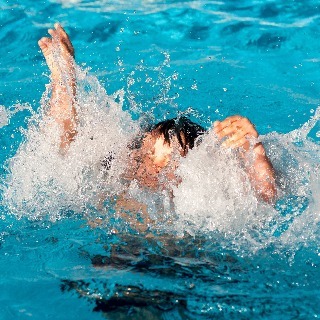 As part of Drowning Prevention Week, running from 15-25th June, Northumberland Fire and Rescue Service are reminding residents of the importance of staying safe when in or near water. 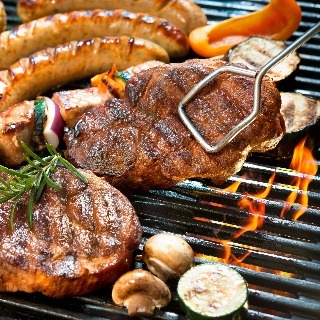 While out enjoying the weather, Northumberland Fire and Rescue Service, as part of the national fire safety campaign, is asking everyone to take extra care when cooking al fresco. 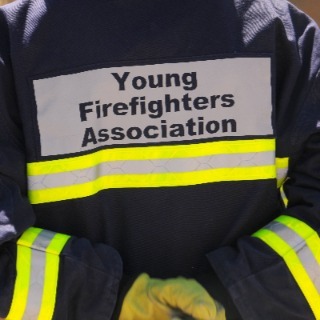 Could you become a Young Firefighter? 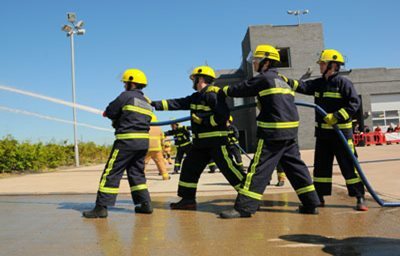 NFRS are encouraging young people in Northumberland to sign up and become a Young Firefighter. NFRS held a ceremony at West Hartford fire station to name a fire appliance they donated to the International Fire and Rescue Association ahead of sending it on to Albania. 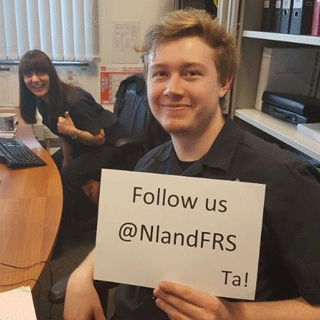 NFRS reach out to deaf and hard of hearing communities during Deaf Awareness Week to ensure they have effective smoke alarms. 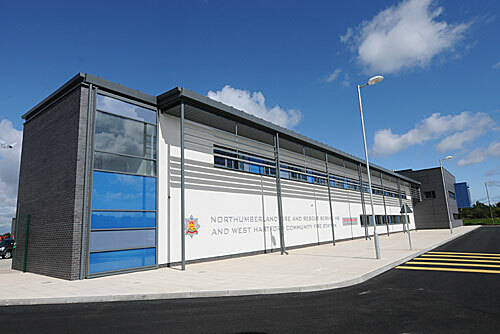 Specialist purpose built breathing apparatus training facilities are available at Pegswood Community Fire Station. A fire in the home is an unfortunate and serious event and it is important that you and your loved ones know what to do if a fire were to break out. 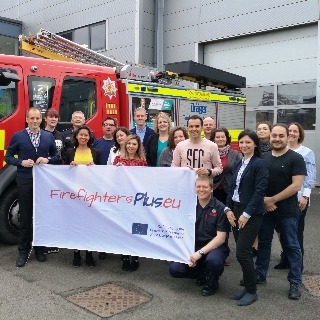 NFRS welcomes international partners to the second workshop of the EU Firefighters Plus project. Young baker rises to the challenge! 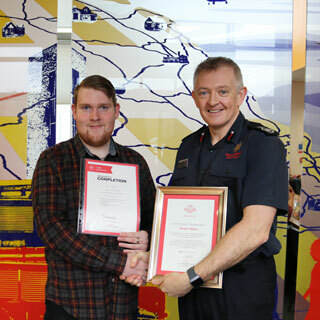 NFRS are proud delivery partners of The Prince’s Trust Team Programme. Smoking. Put it out, right out. 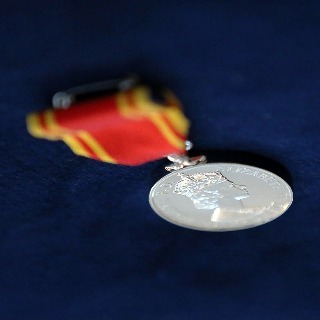 Two firefighters from NFRS save a man’s life while travelling to a training course. 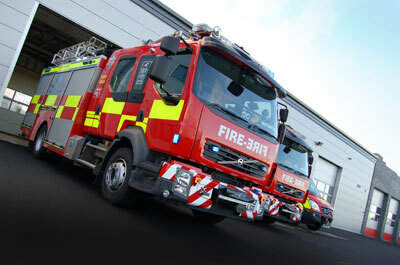 This page provides information about employment within Northumberland Fire and Rescue Service. 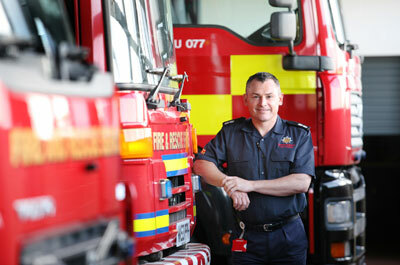 Here you can find out more about the fire service, the work we do and give us your feedback. 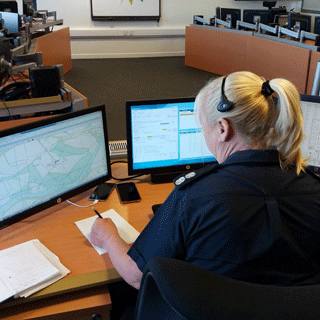 When we receive a 999 call our Fire Control at HQ, West Hartford obtains as much information as possible. Using sophisticated technology they evaluate the situation and dispatch the appropriate fire appliances and other resources as needed. 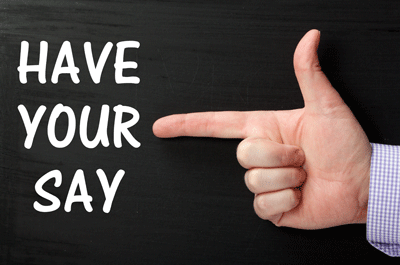 This page sets out what we have done, and what we are planning to do, to reduce risk and improve safety in Northumberland. We work with partners locally, regionally, nationally and internationally to help protect life, property and the environment within Northumberland. 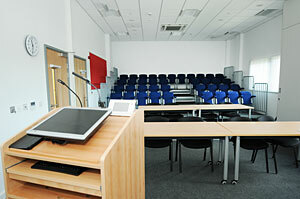 Our community fire stations have excellent meeting room facilities that are available to hire for organisations, community groups and county council departments. 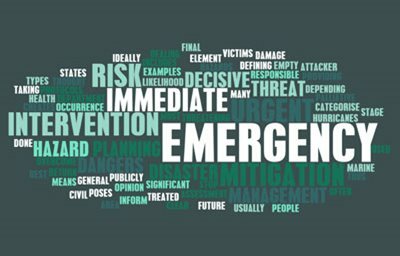 Here you will find information on how we deal with civil emergencies. We specialise in training and development courses aimed at other emergency response providers, as well as commercial and public organisations, educational establishments and residential care homes. 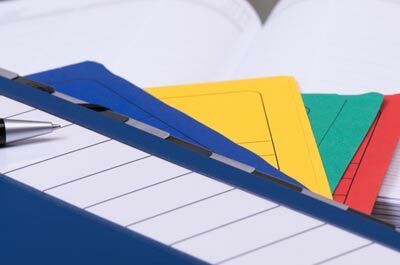 We provide a range of courses and training solutions to suit the needs of your organisation. Here you will find information on our different courses and programmes for children and young people. 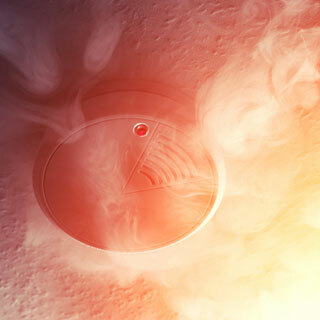 Here you will find advice on keeping your home safe from fire. 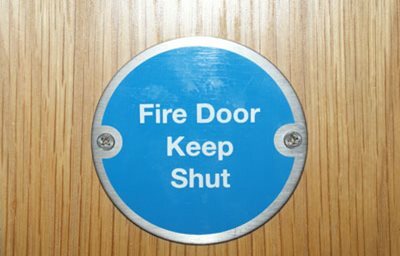 Here you will find advice and guidance on how to keep your business safe from fire. 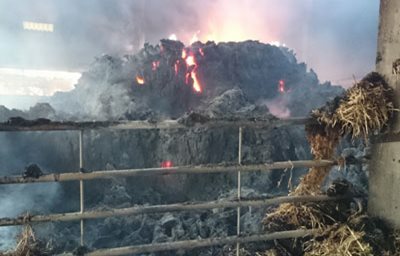 This page provides advice and guidance about how to prevent fires and limit the damage caused on your farm. 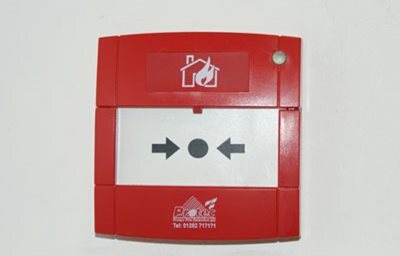 Here you will find information about how to keep schools, and the people who attend and work at schools, safe from fire. 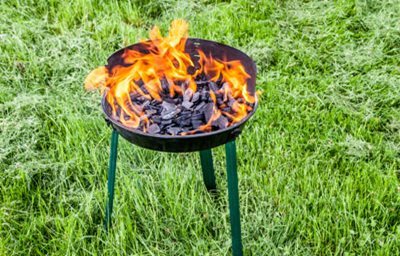 Here you will find advice on keeping safe from fire while outdoors. We also provide suggestions about the things you should do after a fire or flood, and who you should consider contacting. If at any time after a fire or flood you feel unwell, contact your doctor or hospital accident and emergency department. Discover how you can help us reduce arson and where to get help if you know a child/young person who is setting fires. Also, find out how to report arson risks. The Northumberland Fire Group is a multi-agency group of public and private sector partners that has been established to address wildfire issues within Northumberland. 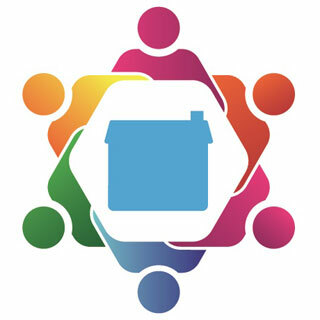 The England and Wales Wildfire Forum is a multi-agency stakeholder group of public, private and third-sector parties established to address wildfire issues. 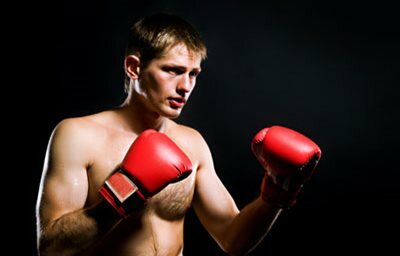 The Northumberland Fire and Rescue Service boxing academy is a project run by local firefighters in their own time. The academy is open to people of all ages from 10 years old and upwards. Come along to join a class – the first session is free. 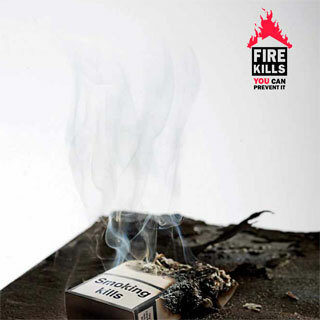 This toolkit has been written and compiled by Alan Clark, retired Area Commander from Surrey Fire and Rescue Service, on behalf of the National Fire Chiefs Council (NFCC) Wildfire Group. 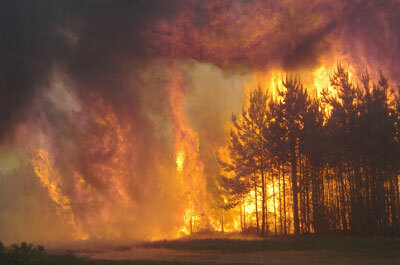 It provides information and a range of tools to help fire and rescue services and other key stakeholders and partner agencies to prevent and reduce the impact of wildfires. 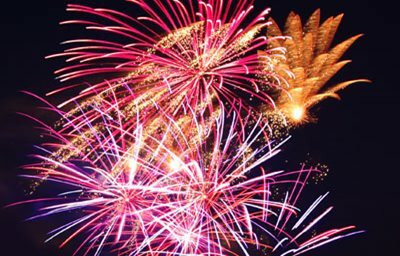 Stay safe when having a bonfire or when using fireworks. Read our top safety tips here. 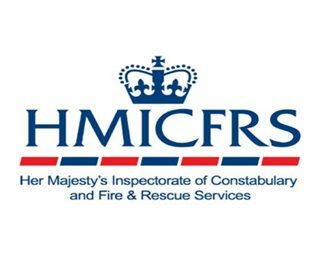 Northumberland Fire and Rescue Service is set to welcome Her Majesty’s Inspectorate of Constabulary and Fire and Rescue Service (HMICFRS) as it undergoes an inspection as part of a national assessment. This page features information about the inspection. Find out information about fire hydrants, report an issue with a fire hydrant or request a relocation.